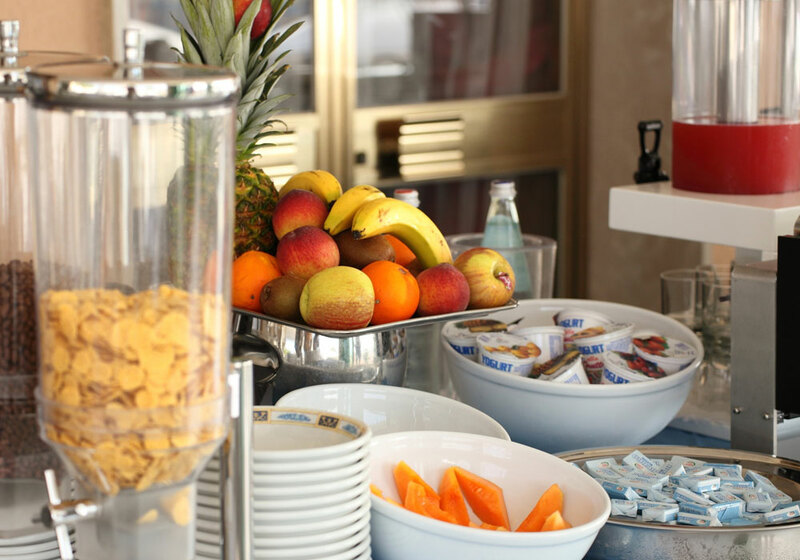 Flavors and colors for our Guests! 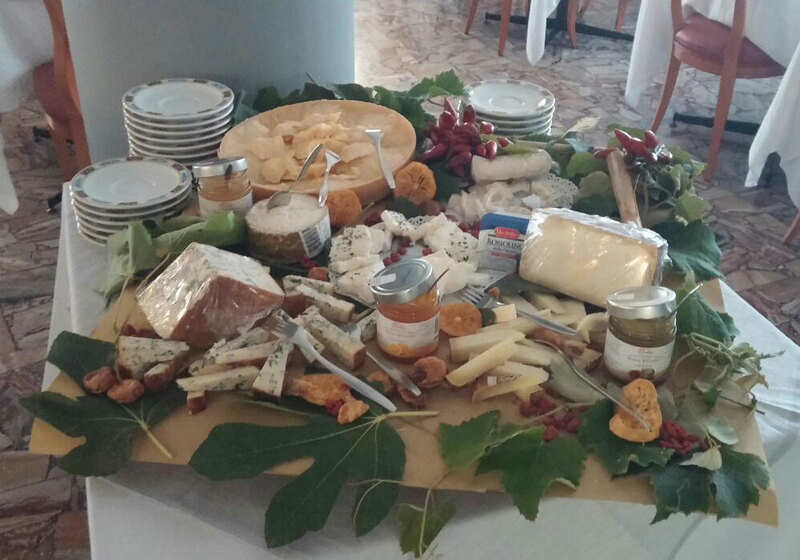 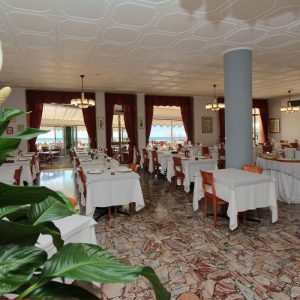 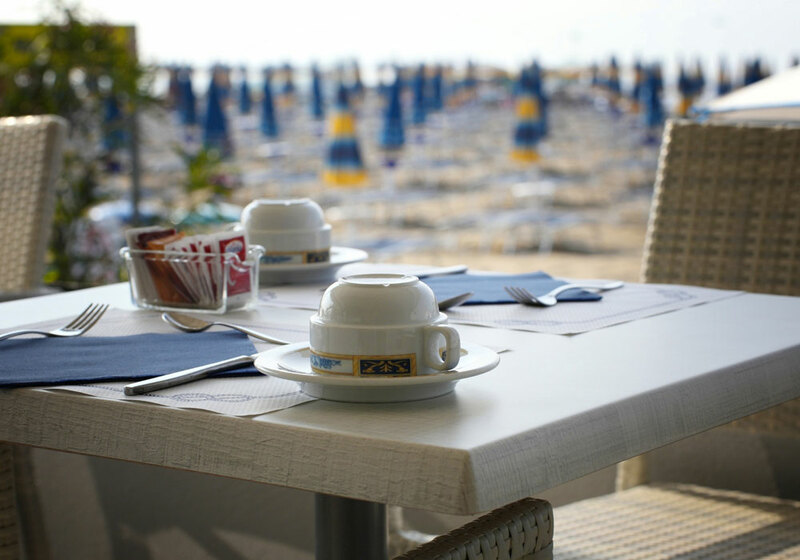 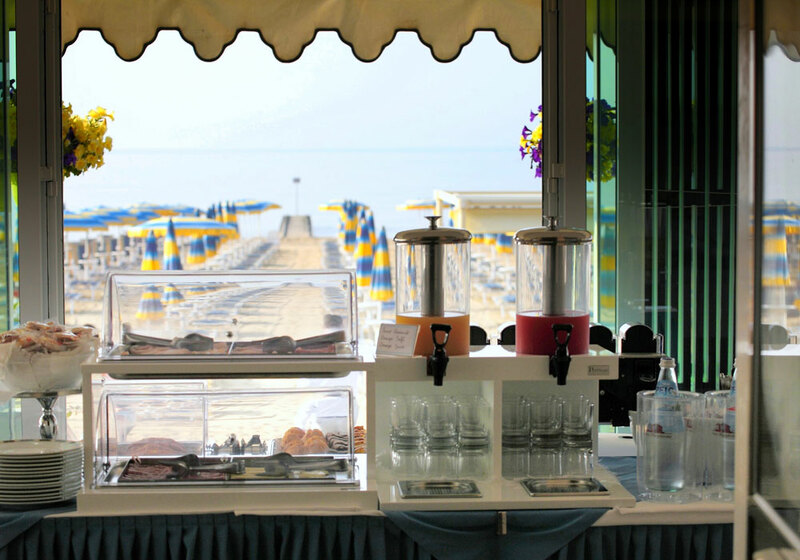 The 3-star seafront Hotel Souvenir, Jesolo Lido, serves its Guests international and local cuisine. 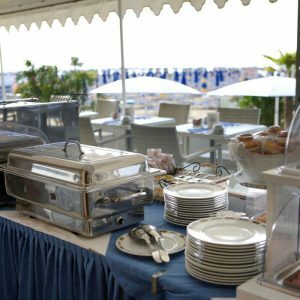 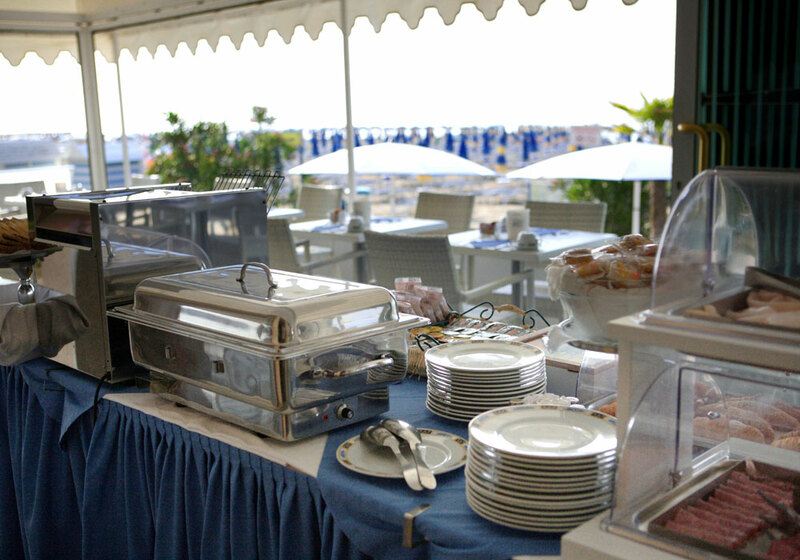 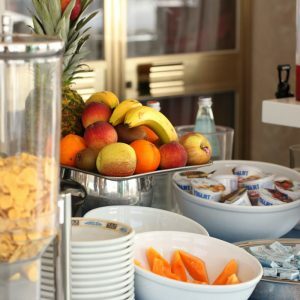 For a great start to your day there is an extensive breakfast buffet, served on the enchanting seafront terrace. 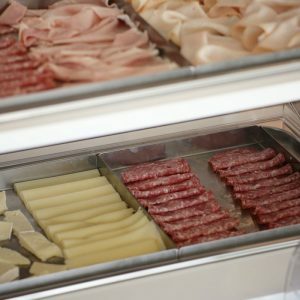 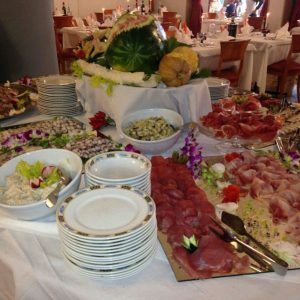 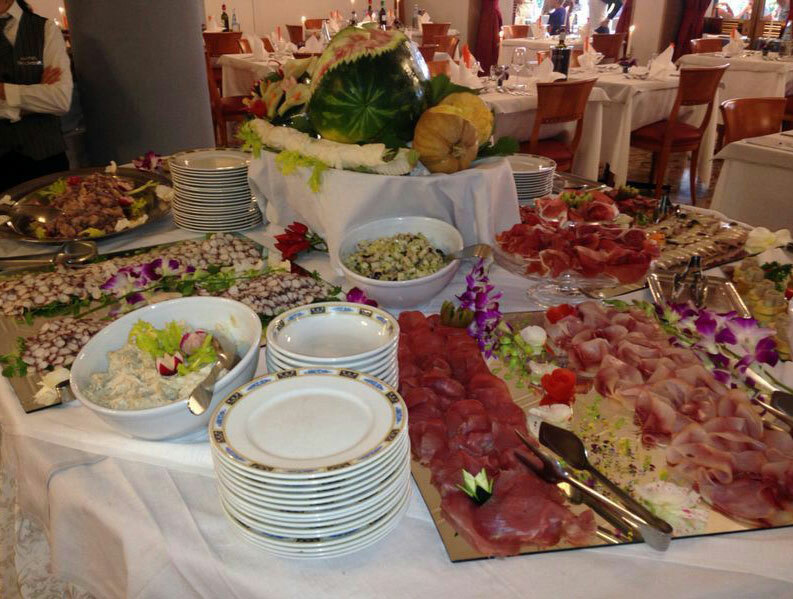 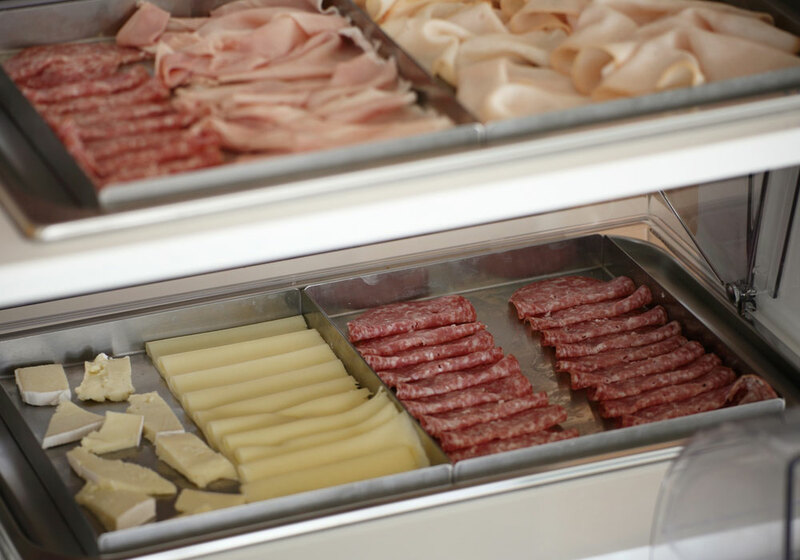 Both lunch and dinner have menus for you to choose from, with meat and fish dishes as well as an abundant buffet featuring salads, vegetables and various starters. 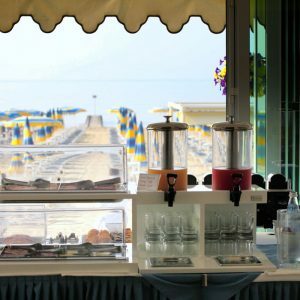 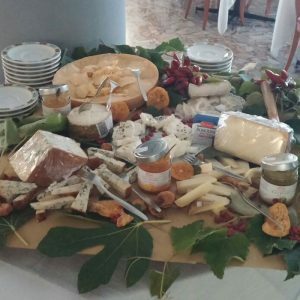 There is of course an excellent wine list with over 80 labels from all over Italy, to be enjoyed while gazing out over the sea. 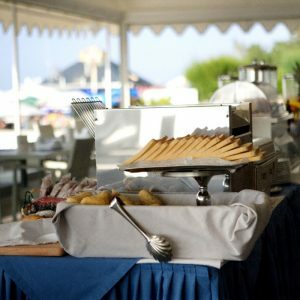 A sweet thought to finish up on, a vast array of exclusively handmade desserts. 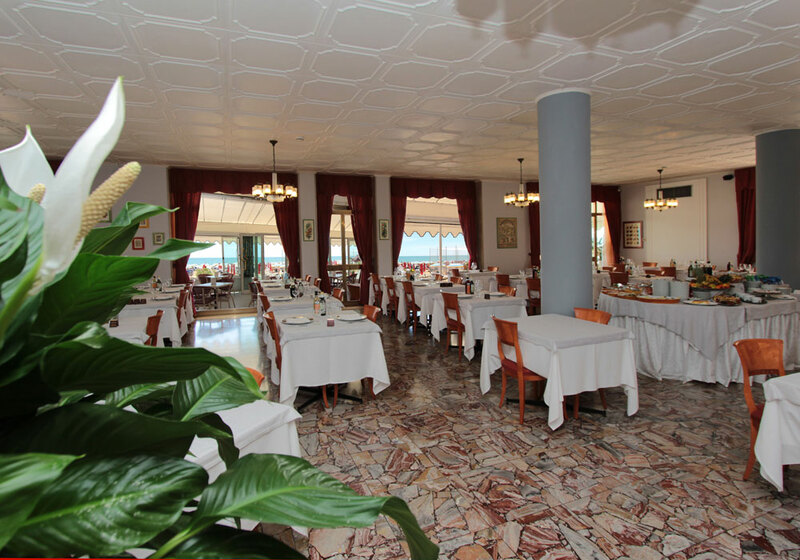 The dining room is air-conditioned or heated when the season requires. 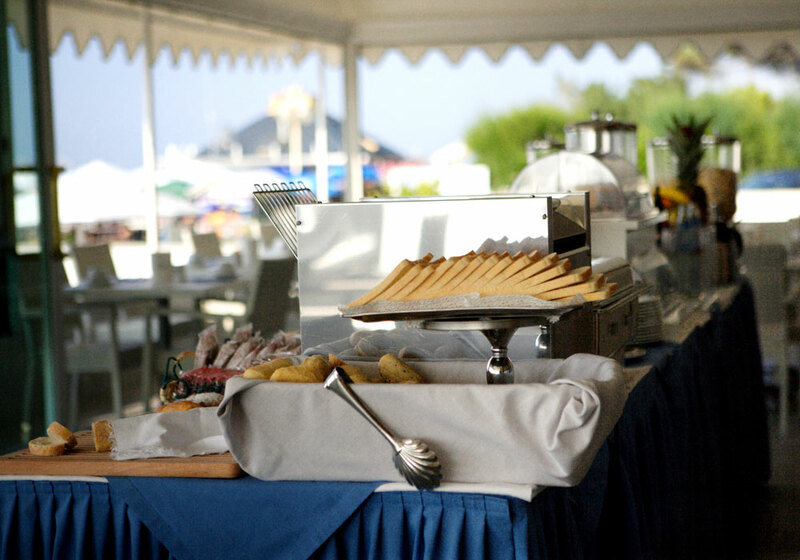 Take time out in our seafront Terrace bar, enjoying our specialities while being cooled by the sea breezes.